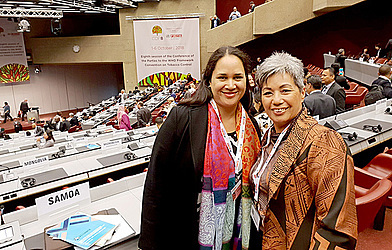 Samoa Cancer Society’s Chief Executive, Shelley Burich, has returned from a stint in Geneva where she represented Samoa in a conference on tobacco control. 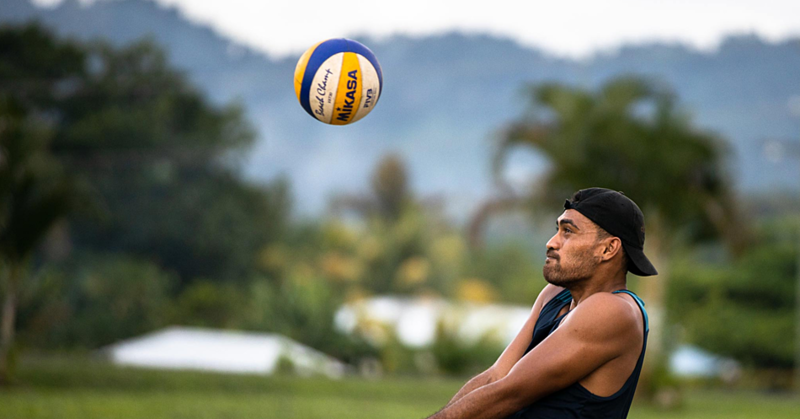 Samoa is a party to the World Health Organisation’s Framework Convention on Tobacco Control (F.C.T.C. ), and Ms. Burich, as well a small delegation from the Ministry of Health, attended. 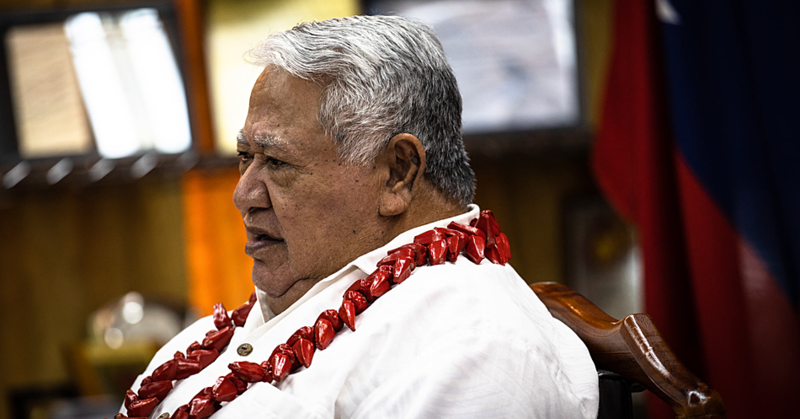 Now that she’s back and had a chance to digest what she learned, Ms. Burich said first and foremost, Samoa needs to know what our obligations are to the F.C.T.C, which outlines how the “epidemic” of tobacco should be controlled. This year’s conference of the parties spent a lot of time unpacking Article 5 of the treaty, she said, which addresses a country’s obligations in general. More specifically, part of Article 5 states a country must not only implement public health policies with respect to tobacco control, but also protect these policies from the interests of the tobacco industry. “I read the Prime Minister’s speech to the British American Tobacco company on their 40th anniversary,” said Ms Burich. She said it’s important that government and its ministries work towards public health policy in accordance with the treaty it signed. She said she has been concerned for some time that the tobacco industry’s commercial interests have been influencing policy and best practice in Samoa, and at the conference in Geneva learned other countries are fighting the same battle. “Even at the conference, industry people were trying to sneak in pretending to be reporters, trying to slow down the decision making in the room,” she said. Ms. Burich wants to empower more people to understand the commitment Samoa made when it ratified the F.C.T.C. in 2005. “I want people to know, you have a right to speak out when laws are not enforced,” she said. The F.C.T.C. outlines everything to do with tobacco control – from pricing cigarettes and tobacco out of accessible reach, to encouraging countries to invest in alternative employment for people working in tobacco. Packaging, labelling, the contents of tobacco products, and education on the topic are just some of the 38 articles the convention makes a point to outline.